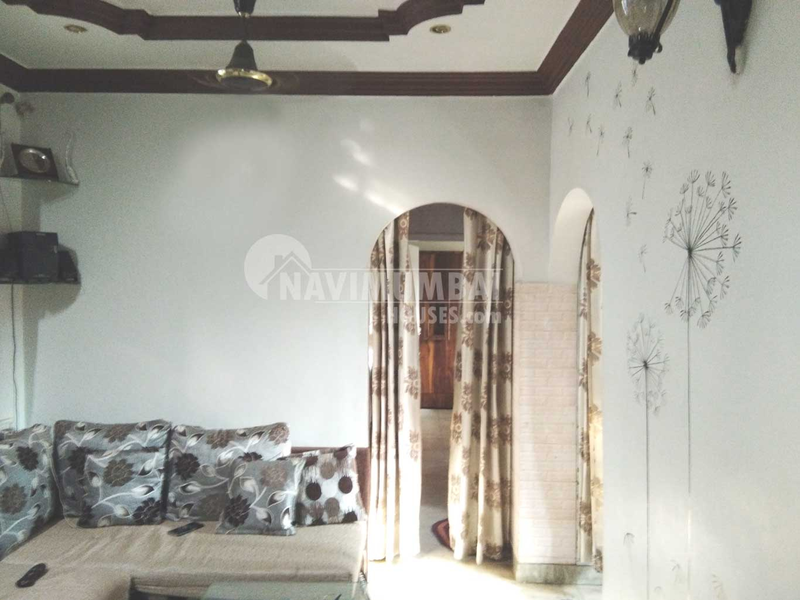 2 bhk property in navi mumbai with the best area of 700 sqft with	unfurnished and basic ameneties like lift, watch man , sercurty power back up etc	it is also very close to market and mall area this property is in g+3 storied building. Get this flat for just rs 60,00000/-( lacs )for more details please contact us. Approx 15 mins. walkable distance to new panvel station.